Did anyone sit in anticipation & excitement watching Dancing with the Stars this past week when it was Disney week? I know I wasn't alone... even if you don't want to admit it. Danica made a perfect Belle, while Val was the cutest Beast EVER! I was instantly in love with it as soon as it started out with a dramatic beginning & a song sang with the cutest little voice ever.... I still sing "Do you wanna build a snowman" in the most random parts of my day. This one just cracks me up. David Spade as a Disney character? Who even thought of that? They get props! He has the perfect whiney voice to play the spoiled king, Kuzco, who only thinks of himself. & to get Catwoman to play Yzma? Awesome! 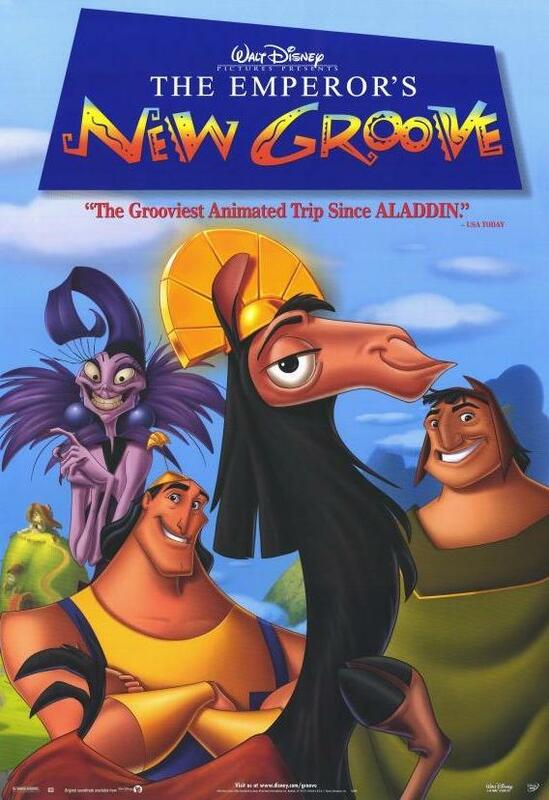 But my favorite is Kronk. I love an evil character that has good in them. 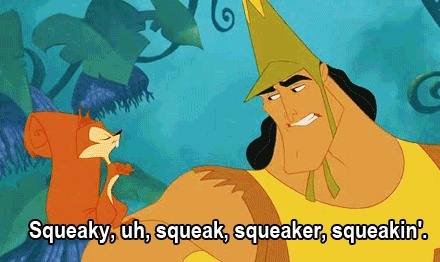 & how do you not like a guy who can talk squirrel? I think this movie gets overlooked. Not one you see a lot on ABC Family or on TV. But I love it. Just rewatched it the other day when I was on my treadmill & still laughed like the first time. This movie also gives me one of my lines I use all the time... "No Touch-y"
Here's another "Princess" that you don't ever see a lot of. Maybe because she's not really a "Princess" ... the dude she ends up in love with is in the military, not a royal. But hey, she was inducted in Disney World's Princess gang. This is the one with a tough girl who wants to protect her father & her family's honor. Plus, let's add in Donny Osmond singing (& they called it Puppy Love), a fantastic song by Christina Aguilera, & Eddie Murphy as a tiny lizard dragon who is flat HILARIOUS in this movie & it's a winner. When we were in Disney (back forever ago in 2000) Mulan was fairly new so I was giddy excited when we saw her in the parade. I wonder if little girls love her today. If not, they should. GIRL POWER! I know its not a cartoon, technically... but it is a Disney movie, with a Princess & a tribute to all the Disney movies. Plus Patrick Dempsey... come on... say no more. This movie now has me loving Amy Adams & anything else she ever does in life. The song "So Close"... I used to have it as my ring tone before I changed phones. Its one of my favorite Disney songs ever. When Robert starts singing it to Giselle while dancing? I still get teary eyed. And this is the 2nd movie in my top five that has Idina Menzel... but the sad thing, she doesn't even sing in this one. Not cool! I actually didn't even see this movie when it first came out, but when I did, I can't get enough of it. The hair, the horse, the smolder.... Flynn Rider is fantastic. Not your ordinary Disney guy. & I love that she's the Princess who makes HIM the Prince... GIRL POWER again! Not to mention, she knits in this movie! SCORE 1 for Knitting!!! Yep - after all these years, nothing will ever kick this movie out of my favorite #1 spot. 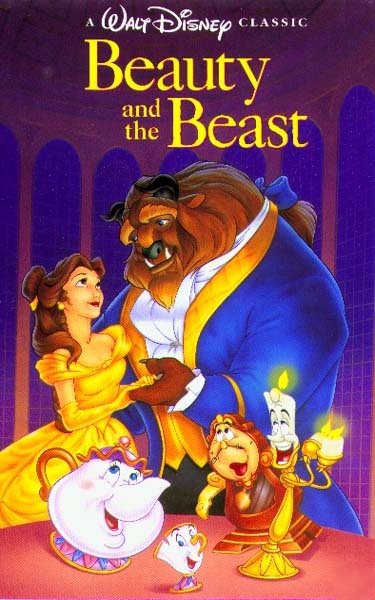 I've always had a thing for the story of Beauty & the Beast... a girl who sees the beauty inside. I loved the TV show, loved the book growing up. & the cartoon was perfect. So what are your top favorite Disney movies? My youngest granddaughter LOVES Disney princesses ... and Frozen is her new favorite (which of course makes it my new favorite ha!). Growing up Snow White was the only brunette but I didn't like her. I wanted to be Cinderella. Plus I really like Gus Gus. Great list!! 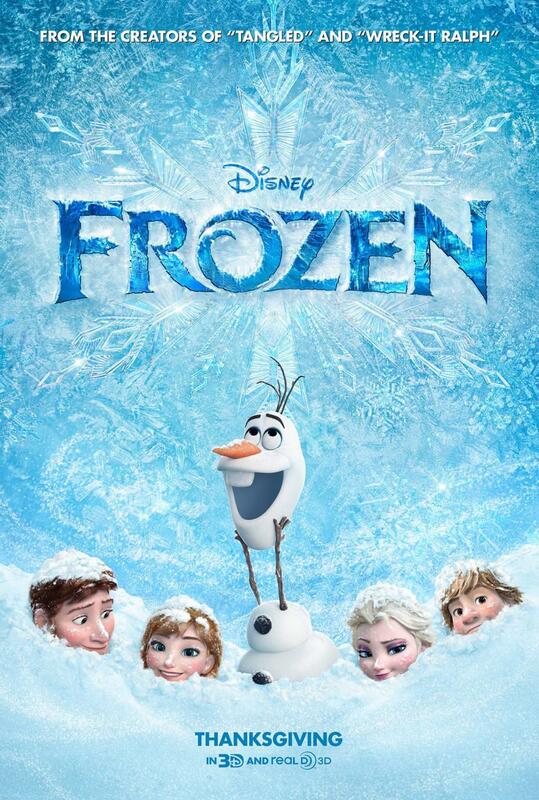 OMG I actually watched Frozen for the first time yesterday and it was amazing!! I love how strong and fierce Elsa is and the whole message of the movie. 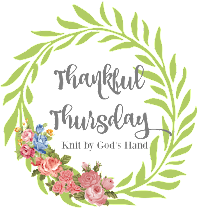 On my top 5 is definitely Beauty & the Beast (another strong woman) and the Little Mermaid! I'm with you...Beauty and the Beast is a WINNER! Loved the Broadway production of it! Oh gosh, I would watch Lion King every single day when I was little! I also loved Beauty and the Beast, too but supposedly was scared of the beast haha I still have to see Frozen!! I'll be catching up on Dancing with the Stars next week on Hulu! I can't wait! I loved watching the switch up! Beauty and the Beast, Aladdin, Little Mermaid, Jungle Book, Lion King. BAM! 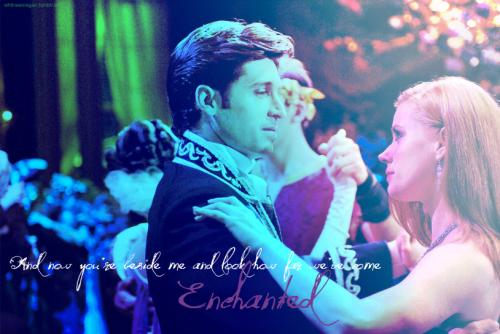 I liked Enchanted and I like the music, but I'm not sure I'd sit and watch it again. I love Frozen and in fact, my copy is supposed to be delivered today! Can't wait to watch it again. I listen to the music almost every work day on Spotify.